Ok, so we're playing footloose a little with the facts with this claim, but with the recent opening of the long awaited Inverness West Link the distance to drive to two of the most popular activities on Loch Ness, Urquhart castle and Jacobite Cruises which leave from The Clansman hotel is now much less. Previously to reach the other side of Loch Ness you had to drive into the centre of Inverness and then back out again. However the West Link opened back in December 2017 and runs from the Dores roundabout, by tesco ness Side, across the Ness river and joins the A82 as it leaves Inverness. We recon that cuts about 5-10 minutes from the journey time to the castle or the boats. 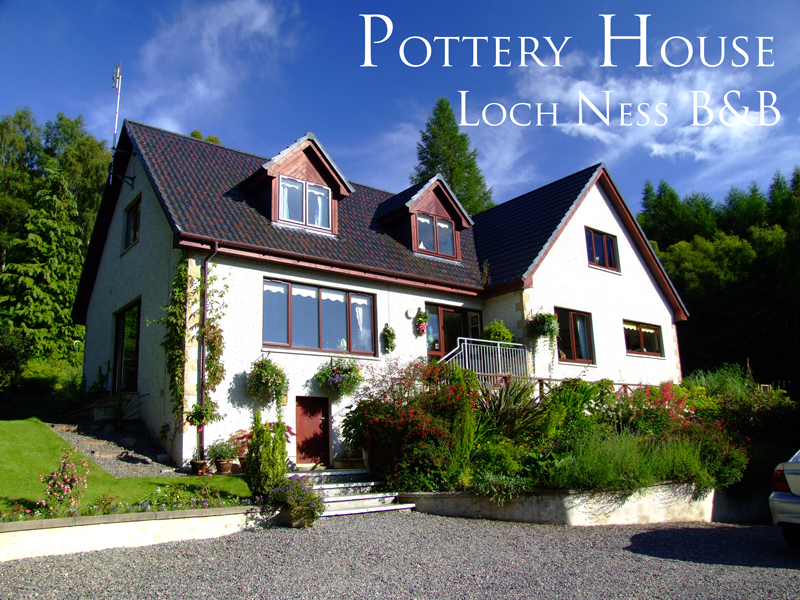 Even more reason now to stay on the beautiful and tranquil South side of Loch Ness and still be able to enjoy the main tourist sites on the north side.